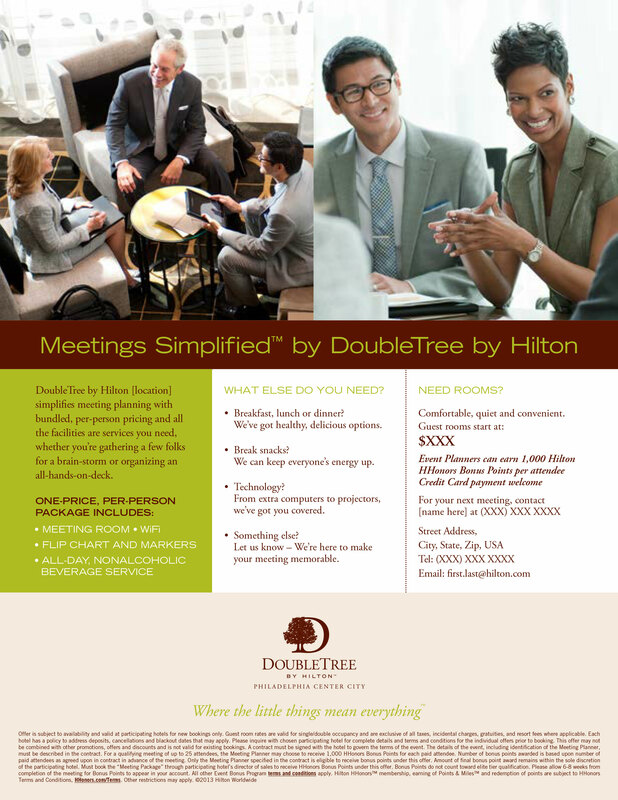 DoubleTree by HiltonTM, a Hilton Worldwide brand, is comprised of more than 250 hotel properties around the world. 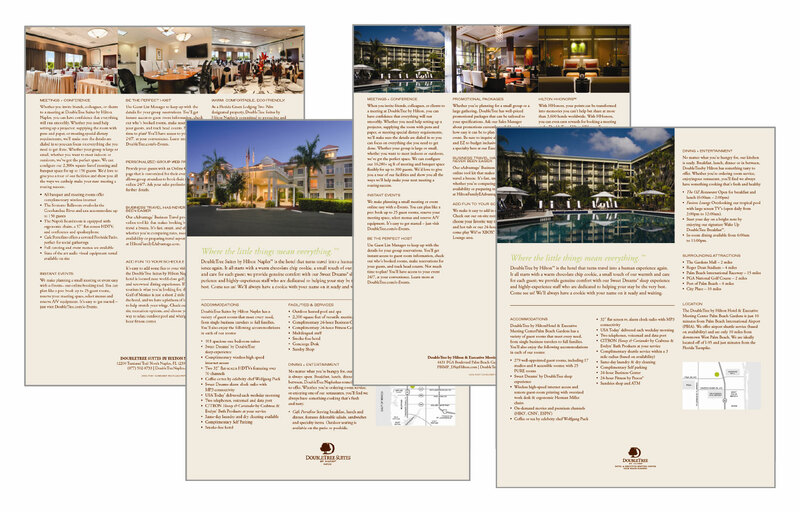 Prior to 2011, when a DoubleTree property wanted to order customized printed collateral or branded on-property materials for their hotel, they were faced with many different procedures. One of these procedures included logging on to an outdated, form-fill portal to order property-specific materials. For items not found on the portal (which were most), a property had to complete one of 20 different forms and spreadsheets and then fax them to one of a dozen individual vendors. Printed materials available on the portal were subject to a pricey transaction fee in addition to printing costs and took a minimum of 14 days to fulfill. Additionally, real-time proofs were not available when placing an order and the brand could not track usage from a comprehensive dashboard. 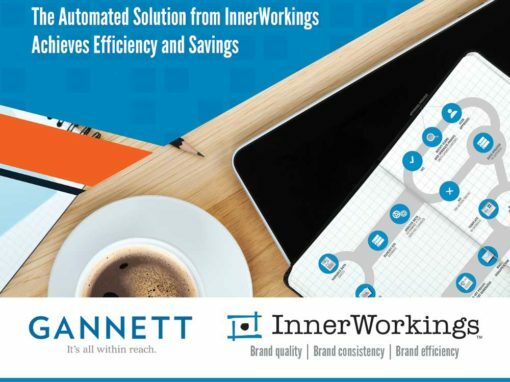 DoubleTree wanted to seize the opportunity to upgrade their toolkit and consolidate vendors. They also wanted to simplify procedures to make it easier for properties to efficiently order the things they need. Evanthia Aldrich, Senior Manager, Brand Identity & Hotel Resources for DoubleTree, imagined a toolkit that would serve as a “one-stop-shop” for all information and resources. DoubleTree by HiltonTM (and Embassy Suites by Hilton) hired the strategic partnership of Tray and BlueSky ETO to build a comprehensive, single-source, web-to-print toolkit for their international brand. With programming assistance from eIntegrity, they were able to build and deliver a robust toolkit solution for DoubleTree in less than four months. The new solution, named DOT 2.0, exceeded the client’s expectations in every capacity. This solution won the 2012 PODi Best Practices Award in the Marketing Resource Center category. 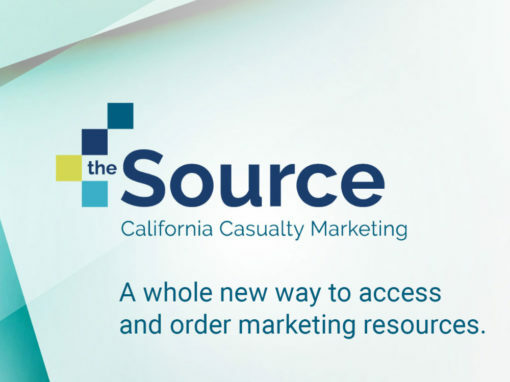 The DOT 2.0 toolkit seamlessly handled the numerous orders from all the DoubleTree properties that needed to update their collateral and promotional products. DOT 2.0 is fully accessible from GMs and Directors of Sales to Directors of F&B and Front Desk Managers – any hotel employee with Hilton OnQ intranet access can order the items he or she needs – and any employee can re-order an item that was placed previously. This is especially important in an industry with a high employee turnover rate where the person who created a piece of custom collateral may no longer be with the organization. The accessibility of previous orders by property location saves time and money when re- ordering a complex item like a 20-page In-Room Menu or In-Room Directory. Manage corporate brand. With the DOT 2.0 toolkit, DoubleTree is able to maintain a consistent look and feel while ensuring properties have access to professional-looking collateral that is customized for their needs. Use templates for efficient production. 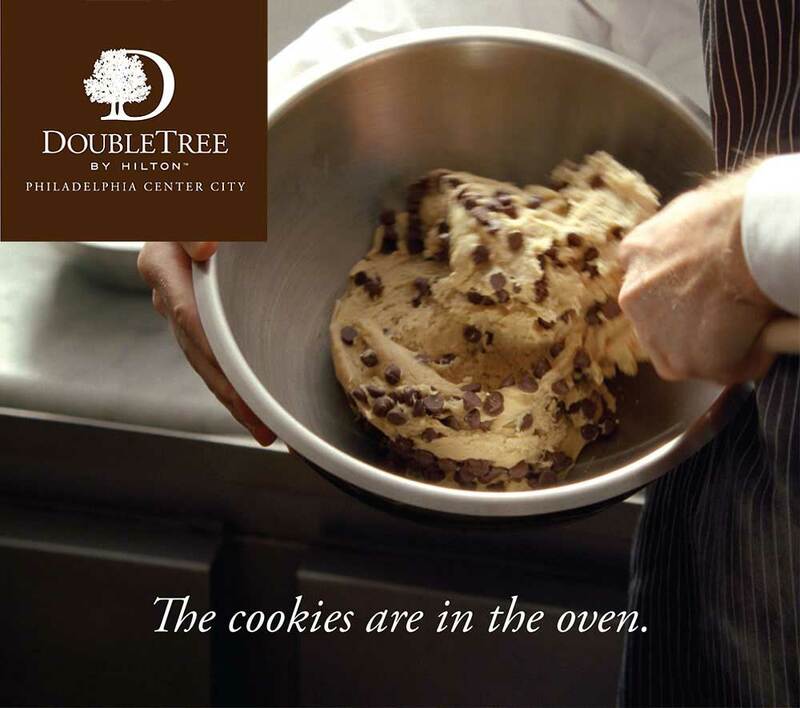 With the selection of pre- approved templates DoubleTree personnel have access to collateral at their convenience, 24/7. Consolidate ordering process. 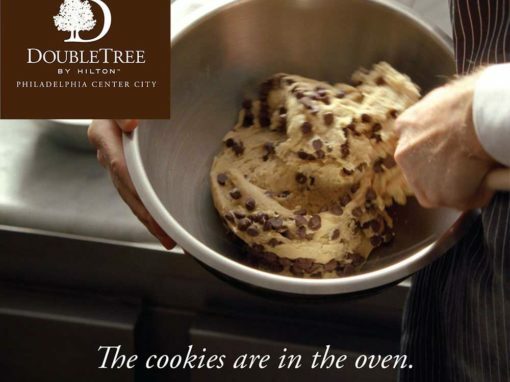 DOT 2.0 provides DoubleTree properties with a single “go to” source for all their collateral and promotional needs. This simplifies the ordering process and reduces the amount of time users must spend in procuring custom materials. 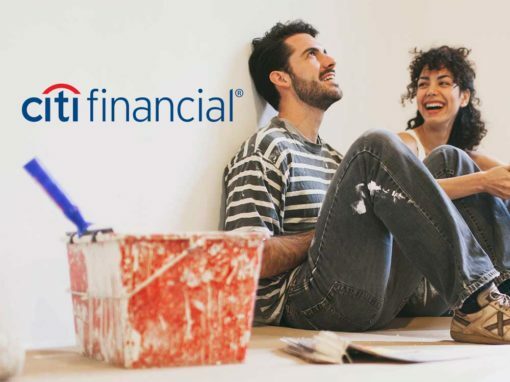 Use on-demand printing for greater flexibility. With on-demand printing DoubleTree properties no longer have large minimum order quantities. This ability has enabled properties to produce collateral for seasonal promotions or special events.